10200 Gandy Boulevard N St Petersburg, FL. | MLS# T3168924 | Tampa Residential Real Estate Sales and Property Management. Our office is centrally located in Ybor City. Waterview Condo available in Beautiful Vantage Point! Looking for something that won't break the budget? How about a one bedroom condo in a gated community with resort amenities and a water view for under $100000? This hidden gem is located just across the Gandy Bridge heading towards St. Pete. 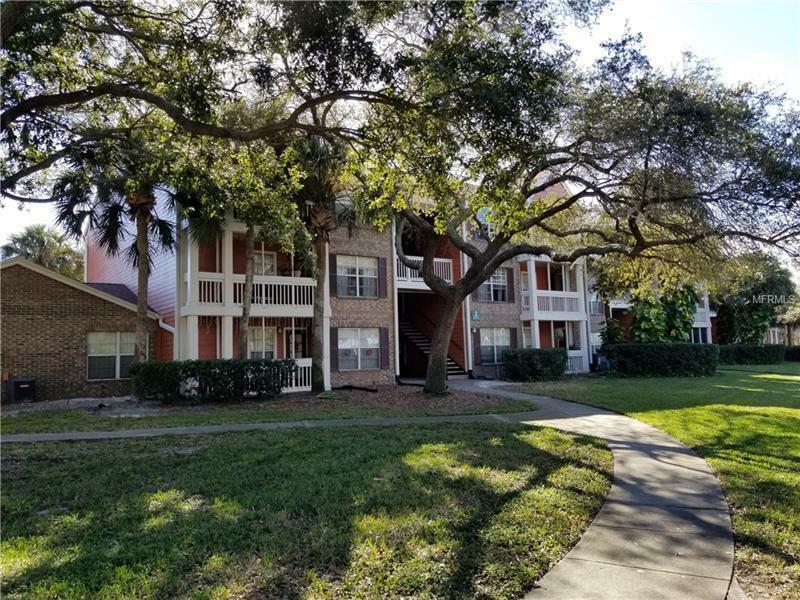 Here you have the best of both worlds with a short commute to South Tampa or Downtown Tampa. The condo is light and bright with granite counter-tops stainless steel appliances a breakfast nook and a storage closet on the balcony. It is located near the main amenity center in building two on the second floor. Enjoy a swim in the pool a workout on the treadmill or catch up on your emails in the business center. Call for a tour!